This is a blog where I introduce the ancient capital of Japan called NARA. I post articles about not only places that are on guide books of Japan but also places that NARANs (means people living in Nara) just only know. A new beautiful garden where we can definitely enjoy seeing cherry blossoms in Higashyoshino(East Yoshino) has appeared. Approximately 1000 of weeping cherry tree are blooming in April there. The place where we can see such a huge amount of only weeping cherry trees is pretty rare, even though there are a lot of beauty spots to see cherry blossoms all across Japan. 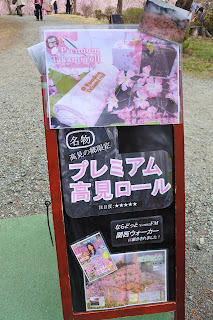 Normally, weeping cherry trees and other types of cherry trees are mixed in other site in Japan. 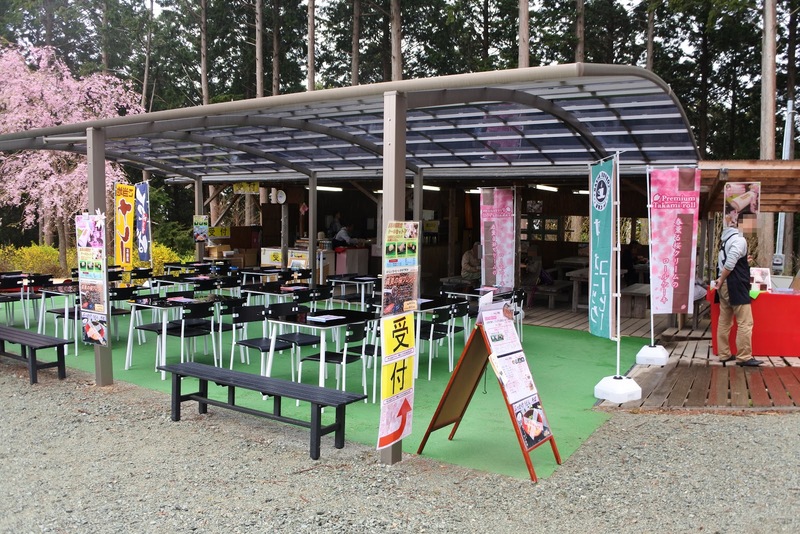 There is also a cafe space and some shops in the garden. 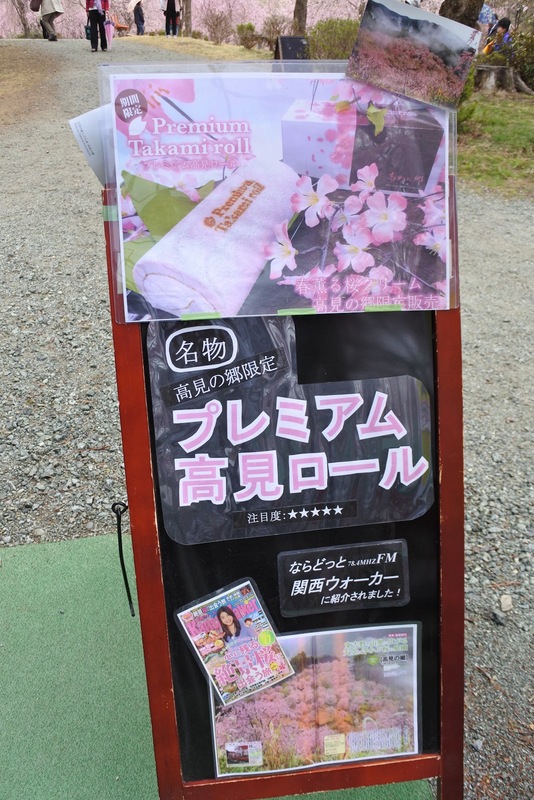 A cherry blossom flavored roll cake, "Takami Roll Cake", that is sold at the shop must be all of visitors's favorite. A representative who started to plant the cherry blossoms in the garden would like to conserve the forest and use the area effectively. These honorable thoughts realized one of the most popular spots to see the cherry blossoms in NARA. To access the garden, direct buses are available from Kintetsu Haibara station during the period. \1000 is necessary for the entry. But that entry fee is used to keep the garden beautiful. Looking forward to next Spring!! © Nowhere To Go. All rights reserved. 「シンプル」テーマ. Powered by Blogger.